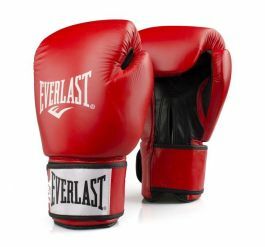 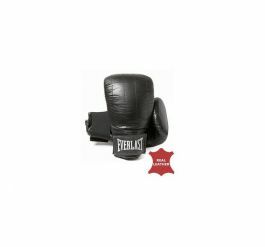 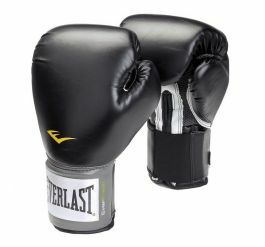 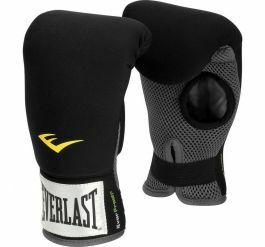 Powerlock technology, an ergonomic layered foam construction that guides your hand into a natural fist position. 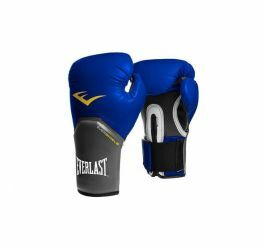 Compact glove design allows for superior fist closure providing a balance of speed, comfort, and protection while delivering a powerful punch. 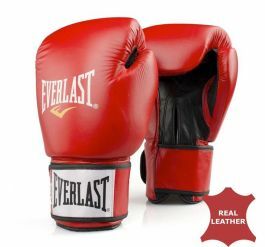 Premium leather ensures long-lasting durability, functionality and performance. 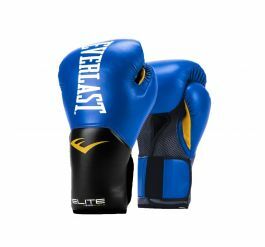 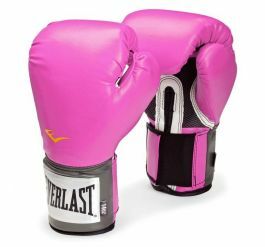 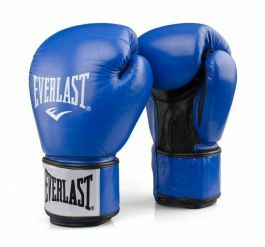 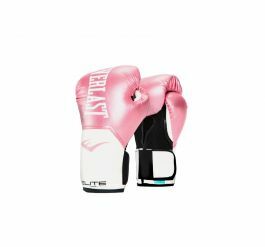 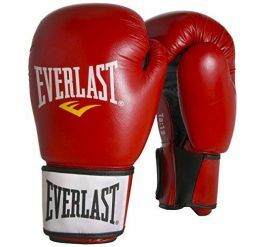 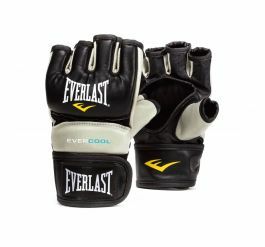 Competition lace-up gloves.